This supplement for the D&D game offers a fully illustrated horde of new monsters such as the clockwork steed, the tomb spider, and the evil creatures known as the "spawn of Tiamat." It also includes monsters that have previously appeared as D&D miniatures, including the bloodhulk, the justice archon, and the wizened elder. Finally, the book provides varieties of existing monsters such as the drow arcane guard, the orc battle priest, and the yuan-ti pureblood slayer. In addition to an easy-to-use statistics format, this supplement features maps of monster lairs, sample encounters, and tactics sections to help DMs run more complex creatures. Additionally, many entries contain information about where monsters are likely to appear in the Forgotten Realms and Eberron campaign settings. 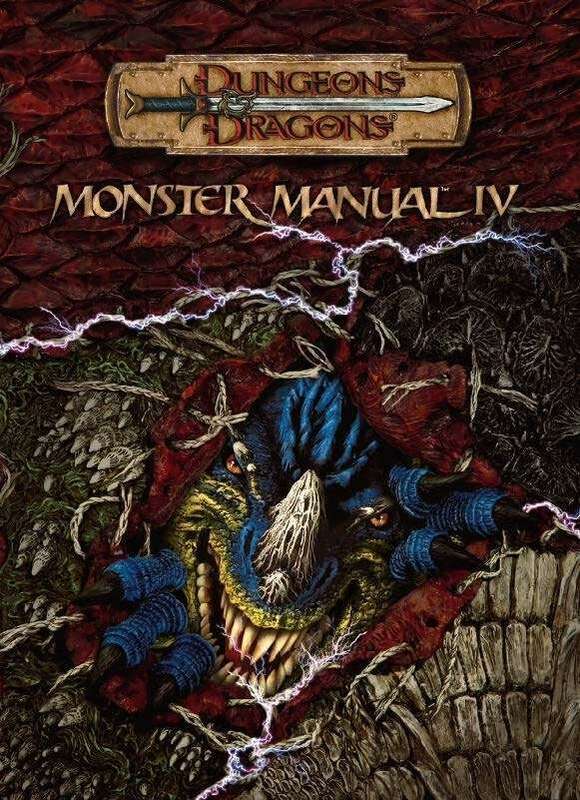 For use with these Dungeons & Dragons core books: Player's Handbook, Dungeon Master's Guide, and Monster Manual. Eric Cagle, Jesse Decker, Andrew Finch, et al. Leon Cortez, Daarken, Wayne England, et al.